Easy connection! It corresponds to various electric drivers equipped with screw tightening completion signal. 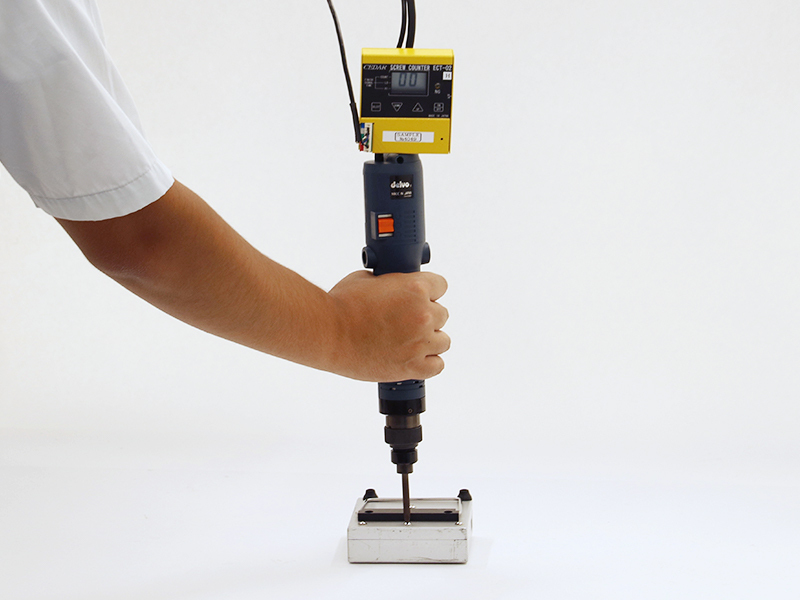 Mmanage the number of screw tightening, and prevent workers' poor mistake. *There is an electric driver/tool that can not be applied for. Also, it may be necessary to change some settings in case of use. Please contact us for details. 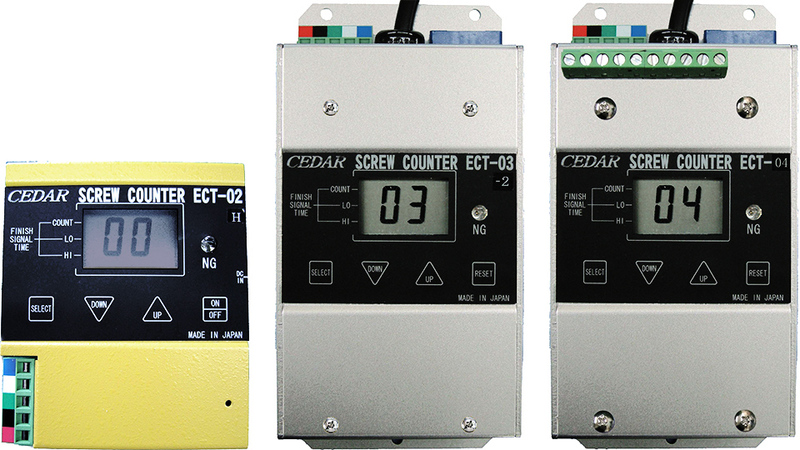 Enable to check Qty by sound and light, and to perform more accurately and efficiently due to various function such as counting only action fastening screw successfully with the timer function.